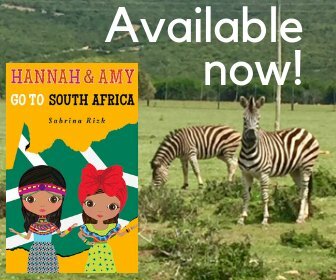 Final Week of Our Round the World Family Adventure! 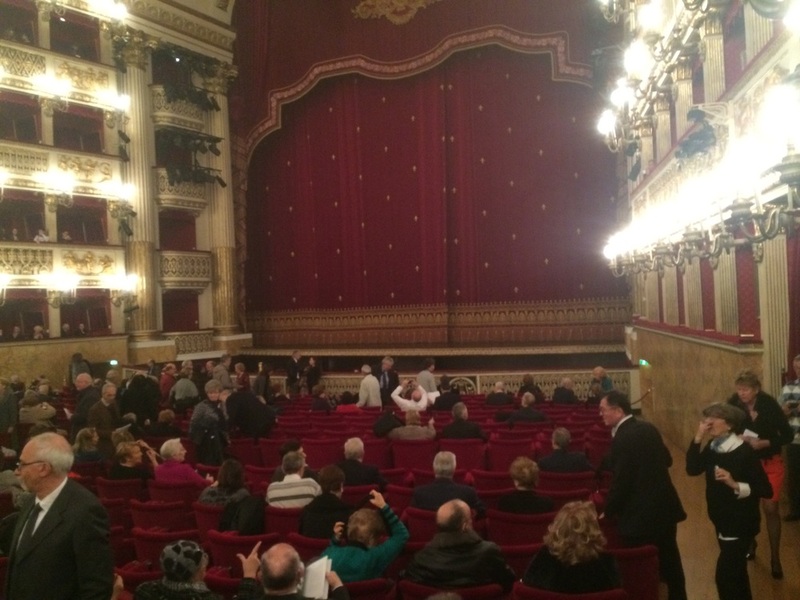 During our last few days in Italy, we saw an opera and visited Pompeii and Sorrento. The 279 year old San Carlo Theatre in Naples is just stunning. It has 6 balconies (floor to ceiling) and our opera tickets were in the first balcony, barely above the floor seats. We saw the opera ‘Norma’. The performance (by both the singers and the orchestra) was spectacular, though my personal opinion is that opera is much better without the visuals. 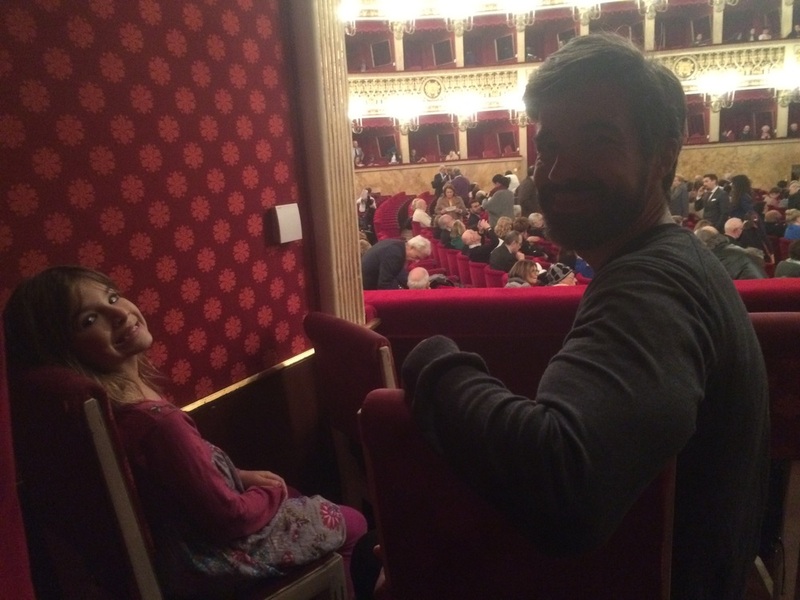 Anthony and Hannah at the opera. Amy and I were in the next box. I was surprised to see that the words appeared above the stage; maybe it was to make the performance more accessible. The girls didn’t like it as much as the Kathakali performance we saw in India, but I’m glad we took them anyway. The next day, we explored the Science Center, which is in an industrial part of Naples. It had a huge fire in 2013 and they are still in the process of getting things set up again. 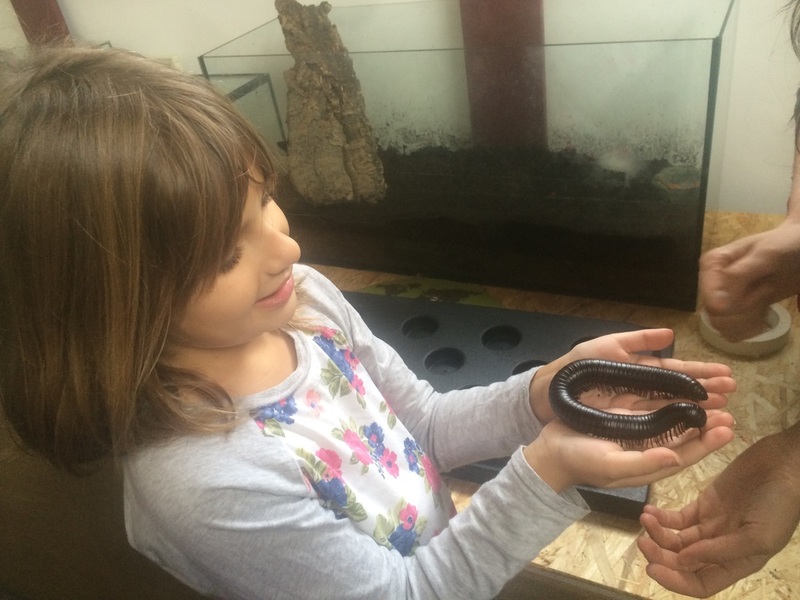 The girls got to hold a millipede, experiment with light and color, and make an ocean creature out of clay. Then it was onto Pompeii. Part of the site is undergoing restoration, so some areas were closed off. Much more of Pompeii has been excavated than Herculaneum, so there is more to see. 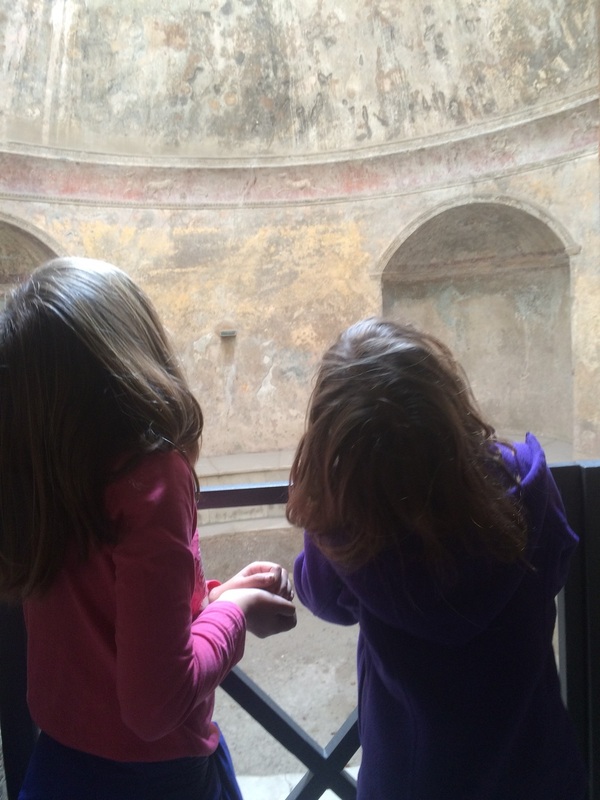 There were a lot of similarities to Herculaneum, such as the Roman baths, the layout of the houses, and the ‘fast food’ restaurants. 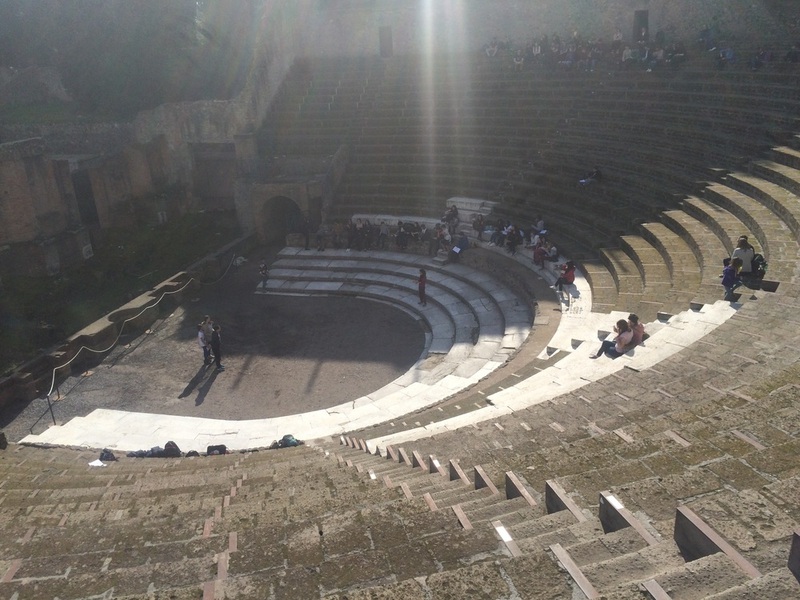 We also saw a theatre, the forum, statue heads and statues without heads, as well as wall paintings and mosaics. It was nice spending a few hours in the sunshine and fresh air. 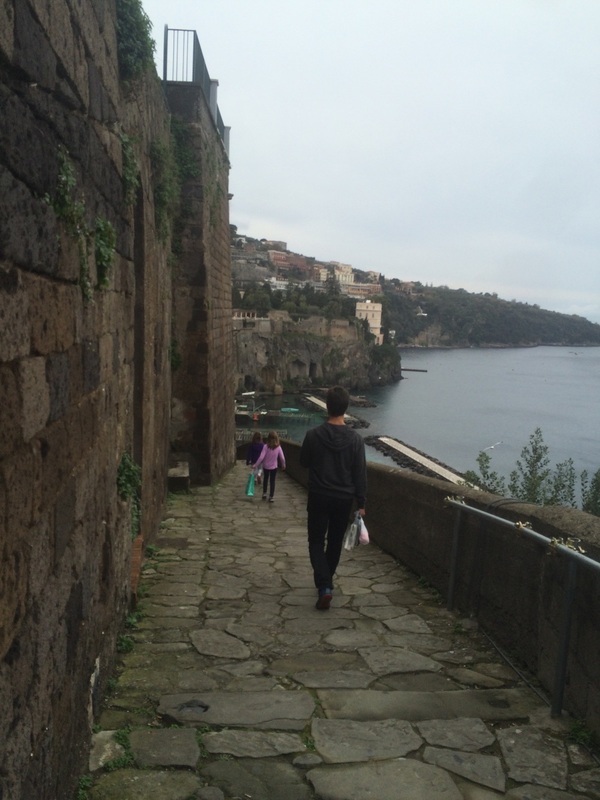 The most walking we have done on this trip, by far, has been in Italy. The theatre. Some of the marble seats are still there. The walking continued, the next day, in Sorrento. 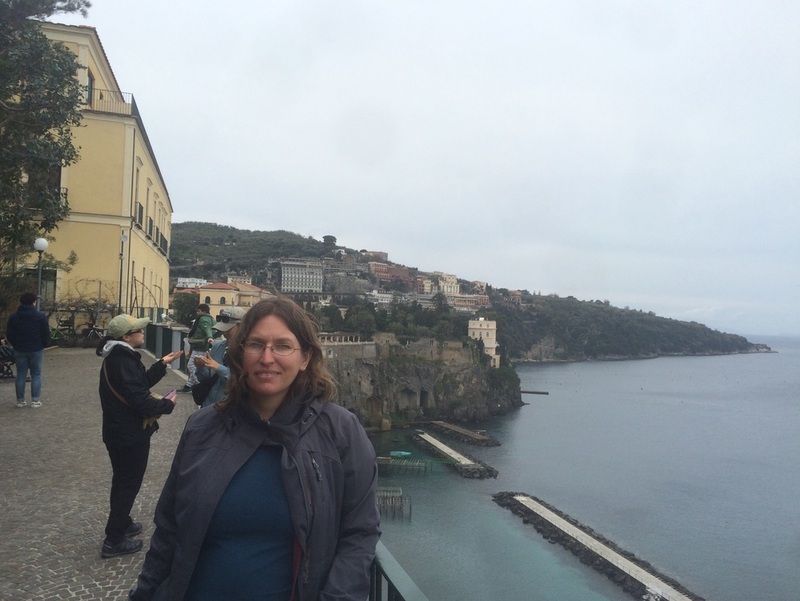 It was chillier, as Sorrento overlooks the Bay of Naples. 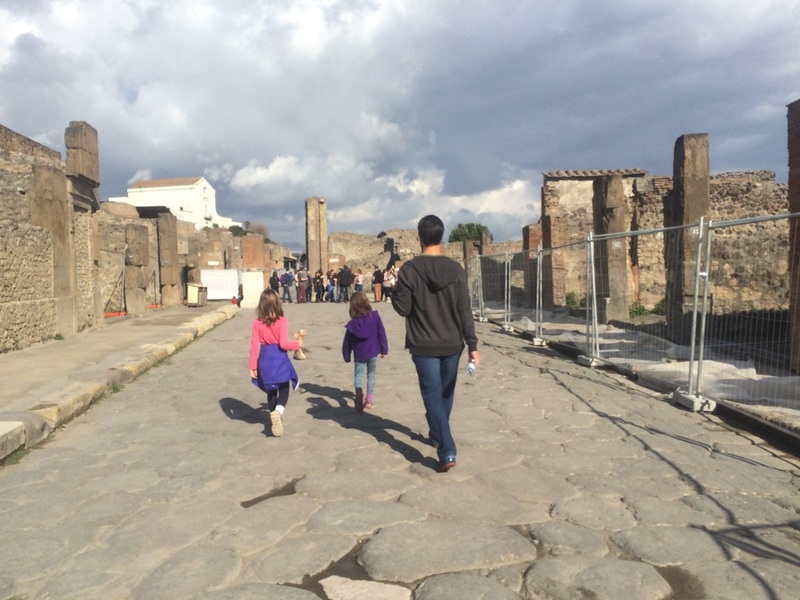 We walked through a pedestrian alley, where the girls picked up some books showing what Rome, Pompeii, and Herculaneum would have looked like and what it looks like now. We also took the Cliff path down to the docks and back. 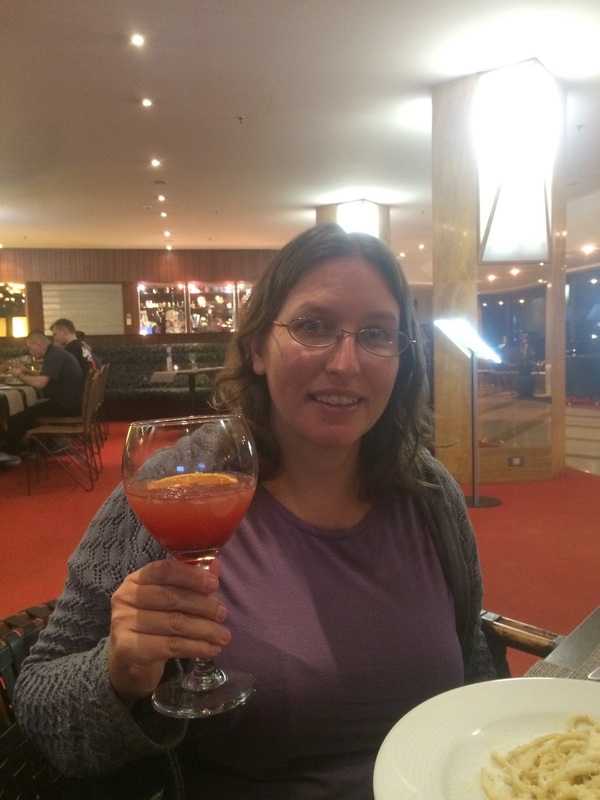 Cheers to our last full day in Italy! The next day we took the high speed train back to rainy Rome and just chilled in the hotel room as we had to be out by 5AM the next morning to catch our 7:20 flight. Well, the 7:20 flight left a couple hours late because there was fog in Istanbul. We then ended up spending about an hour circling in the air because of the backlog. 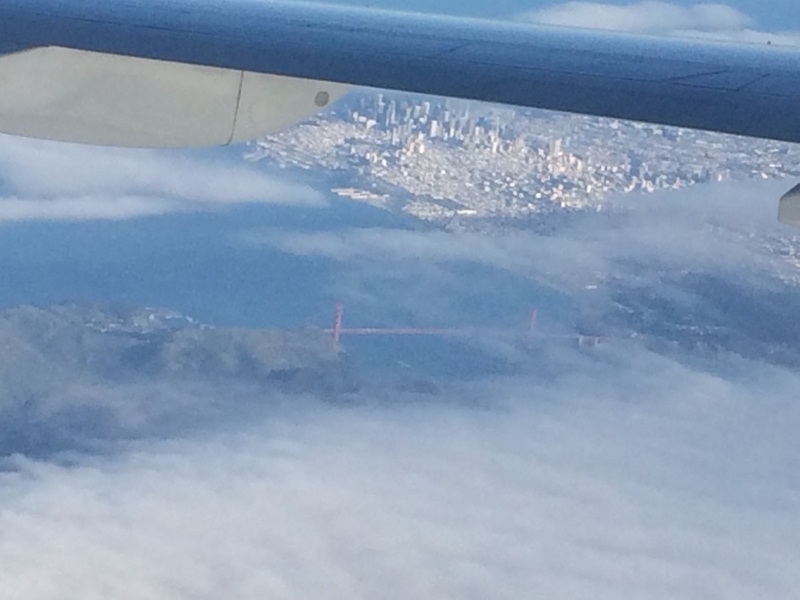 As we were waiting to land, our flight to San Francisco took off, and from there it was a comedy of errors trying to get back. 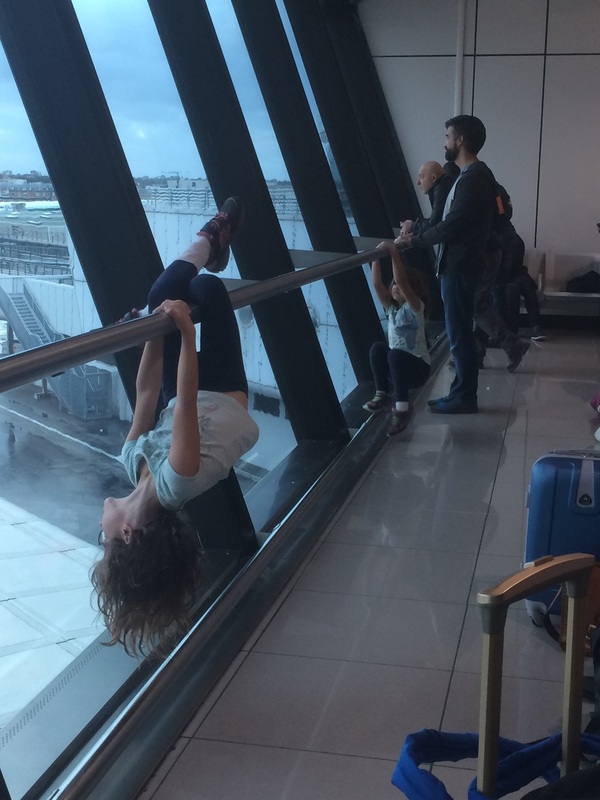 Hanging out in the airport. Can you tell Amy wants to get back into gymnastics? The long and short of it though is that we finally made it back! We had a beautiful view of San Francisco, though by the time we made it through Customs, it was dark and we couldn’t see much on the drive back to Cupertino. 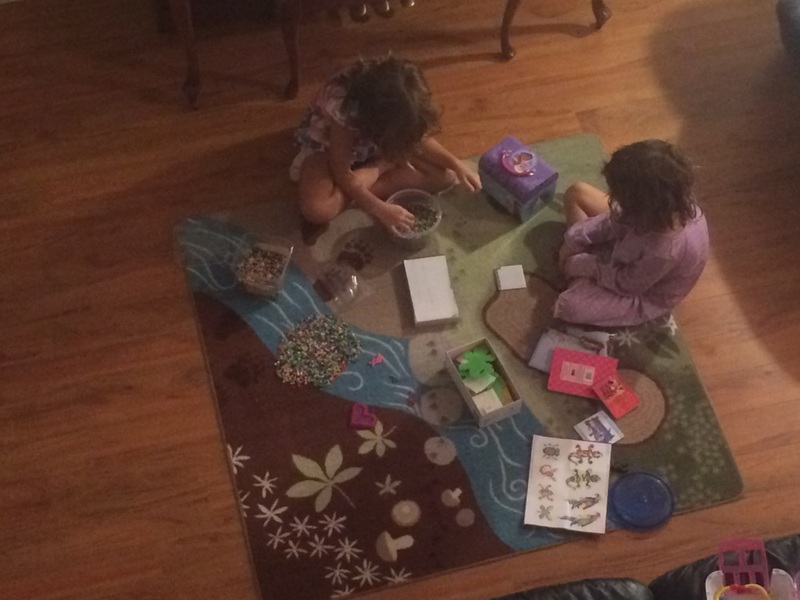 The girls are really excited to be home, so much so that they were up at 4AM wanting to get busy on things! 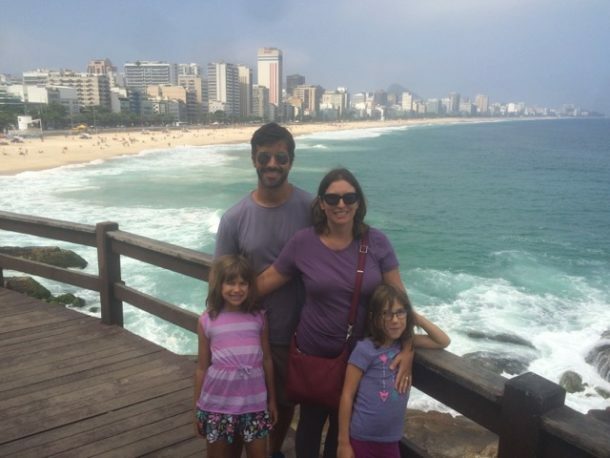 Thank you for submitting a comment. Can you expand on it, so I have a better idea of what you’re referring to. Thanks!